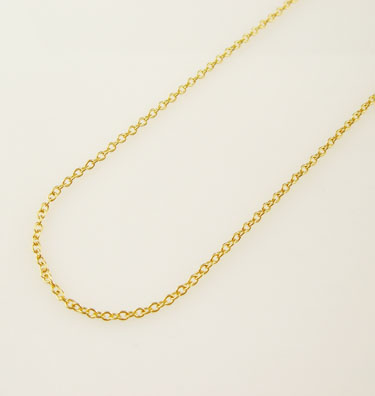 Pictures of chains are extremely deceiving when it comes to the size of the links. 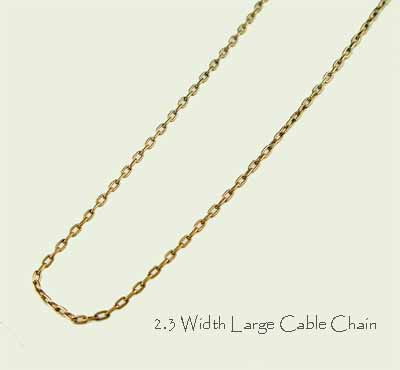 Most people don't associate with millimeters, they look at a blown up, extreme close up picture and believe the chain links are large. 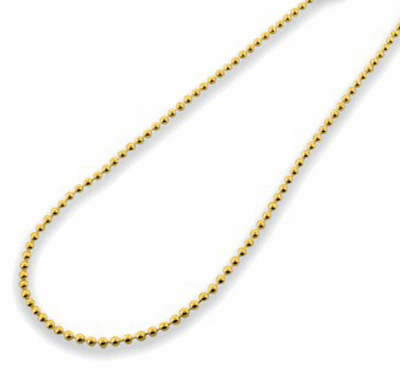 When they receive it, it's a tiny, itsy, bitsy chain. 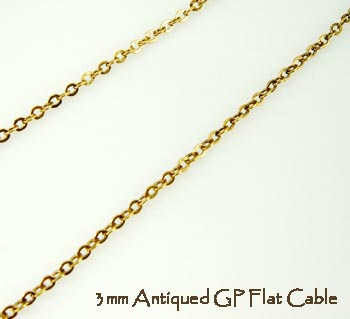 None of the chains I offer are tiny, or "delicate", they are what you'd call "medium" in size or larger. 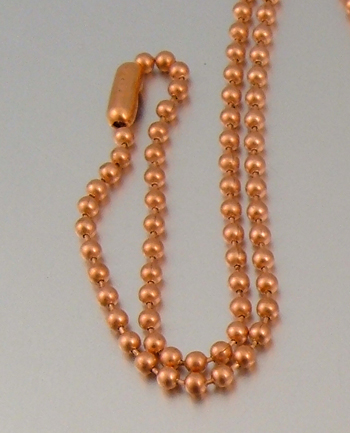 They are strong, well made and look absolutely great with most any pendant I offer.